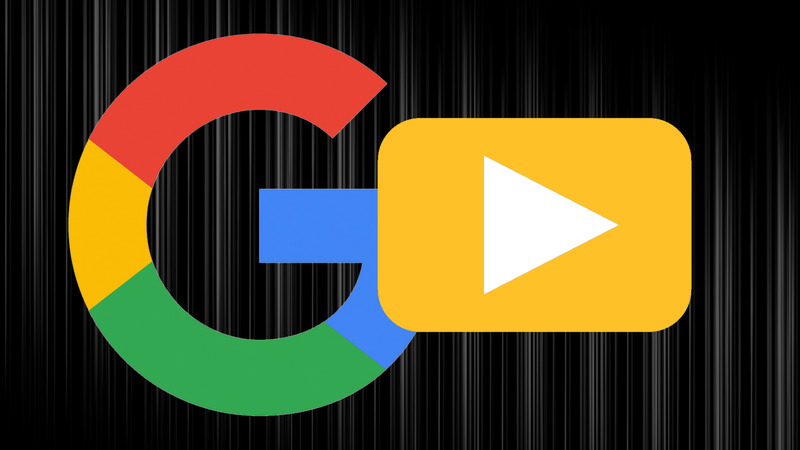 Google wants to help you skip video introductions when searching for 'how-to' queries and jump you directly to the answer in the video. It is more difficult to see video answers in the search results these days than it was before Google began displaying the text-based featured snippets. But you still can trigger some video answers in Google. The worst part of video answers is waiting for the person who made the video to complete his introduction to the video before you can see the solution. This “suggested clip” skips the introduction and jumps directly to the portion of the video with the answer. I was personally able to replicate this feature last night, but as of this morning, I am unable to replicate it anymore.